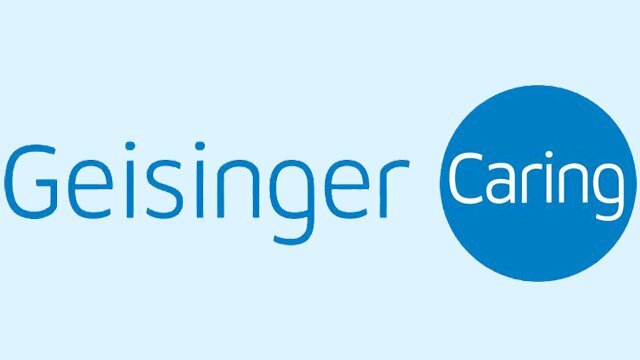 Geisinger program is the first to use the patient’s DNA in routine healthcare to better treat or prevent disease. Susquehanna Life has been around for 25 years and we are showing it off! A total of three cookbooks were developed by First Nations Development Institute under a project aimed at healthier cooking and improving nutrition. This new feature shines a spotlight on teachers in our communities, starting with Lisa Erdley, a first grade teacher at Kelly Elementary School in Lewisburg. With an abundance of natural beauty throughout Pennsylvania, and the popularity of camping, it makes sense for land owners to explore an alternate way to profit from their property. Donated funds will provide vital equipment, programs and services to the Janet Weis Children's Hospital.